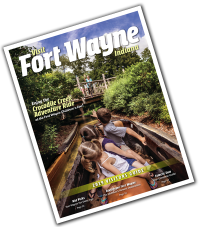 Posted on February 23, 2016 at 3:00:00 am by Jessa C.
Over the course of 2015, our Inside Bloggers gave us over 300 suggestions of the best places to go and things to do in Fort Wayne! Which were your favorites? 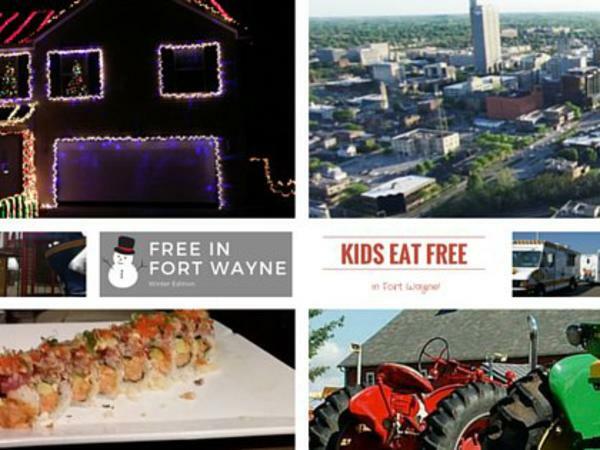 Below are the Top 10 Most Viewed Posts on the Fort Wayne Insider Blog in 2015! 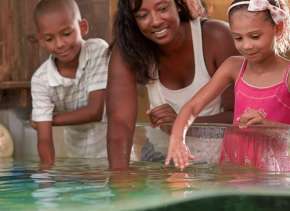 100+ FREE Things to Do in Fort Wayne this Summer! 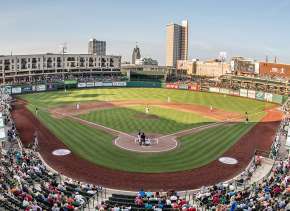 Kids Eat FREE in Fort Wayne! It&apos;s safe to say, that anything FREE is a big hit! 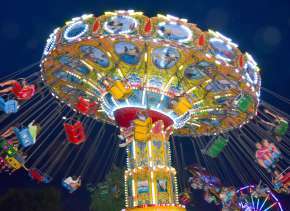 Let us know what you would like to see this year or what you enjoyed the most.